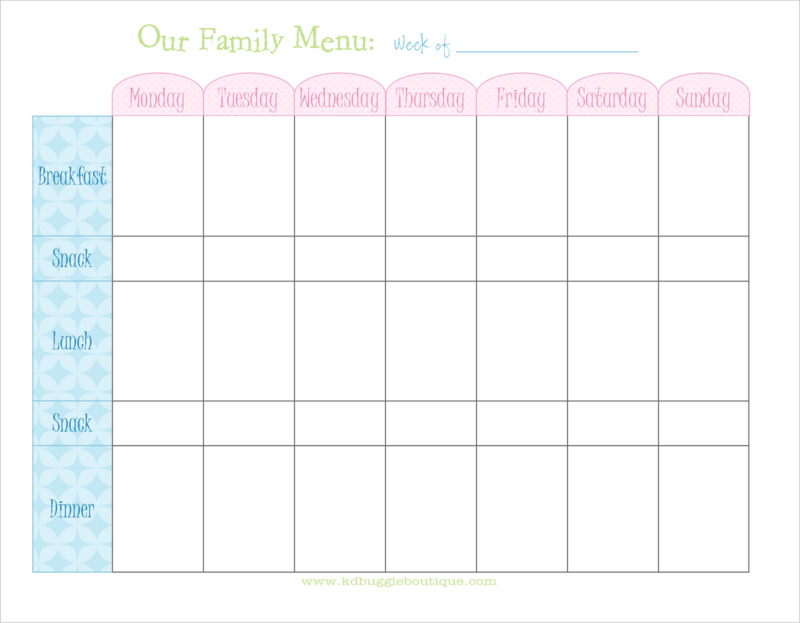 If you’re running a small start-up restaurant or food venture, or if you’re simply looking for a way to get your kids interested in the meals you have lined up for the week, you could benefit from coming up with your very own menu template. 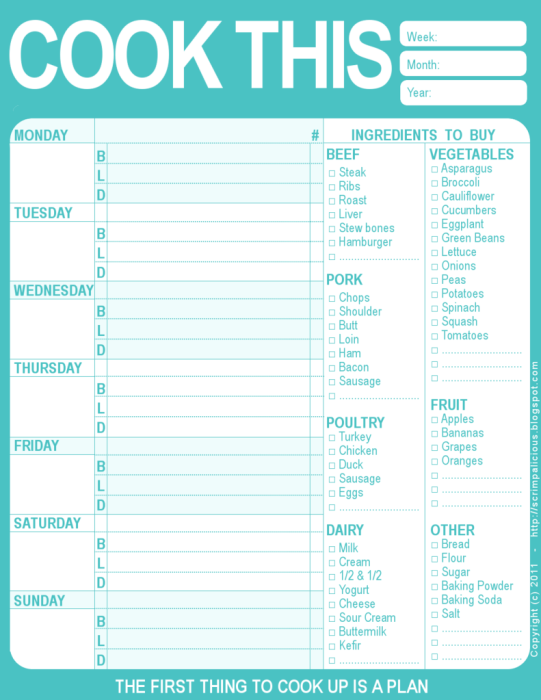 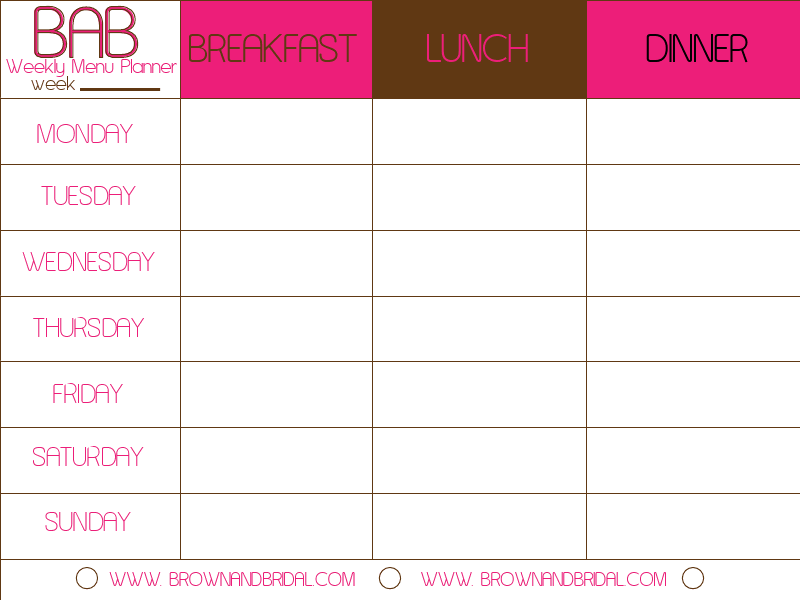 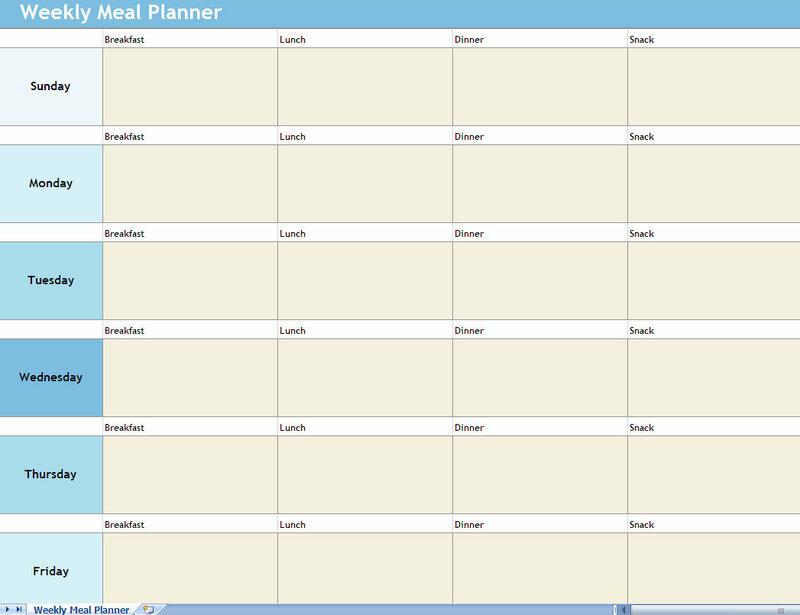 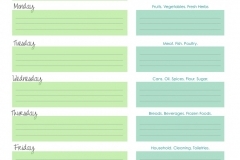 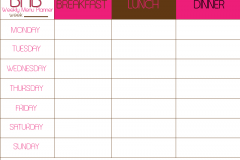 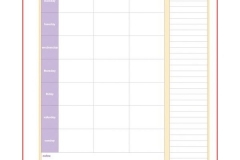 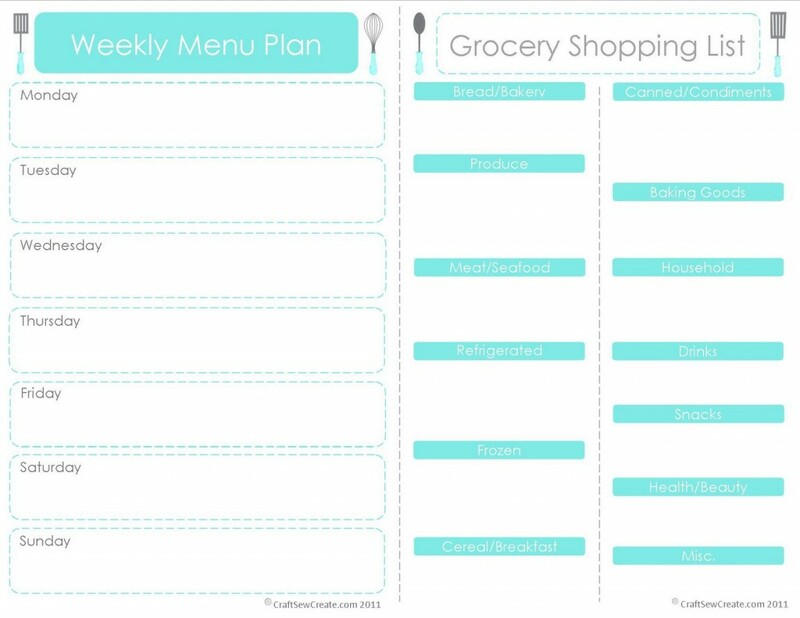 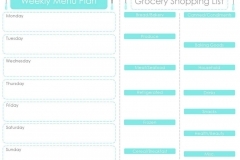 A menu template basically gives you a structure on which to add all of your meals and dishes. 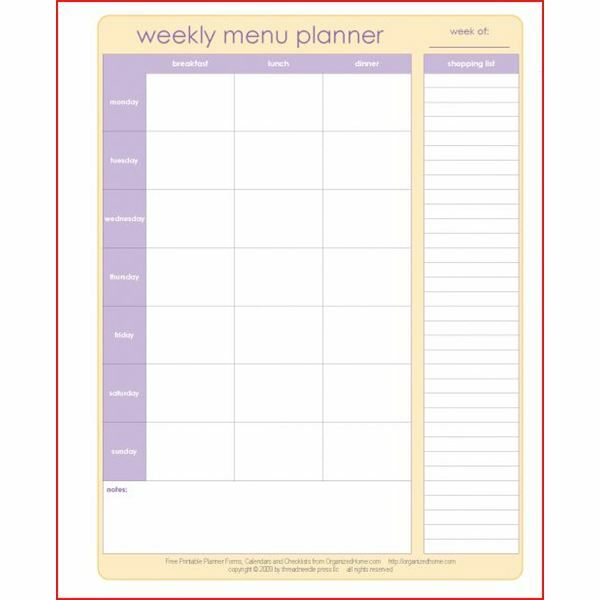 Menu templates make it easy to update your available products, saving you time you would have spent re-thinking and creating a brand new outline to work with. 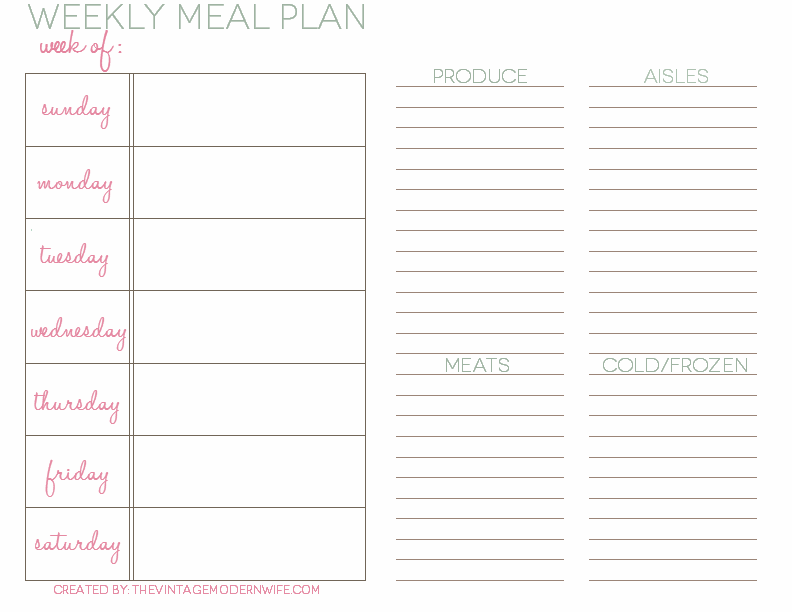 Some people choose to hire a designer to get their menu template done, but did you know that you can make your very own weekly template with nothing more than the ever trusty Microsoft Word? 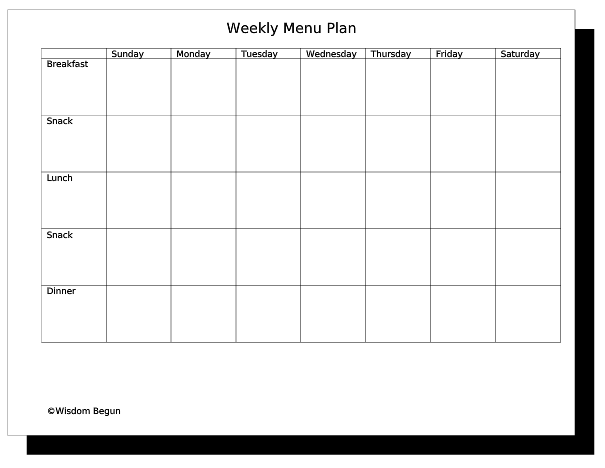 Open a New File – Once you have your MS Word ready for action, open a new file for your menu template. 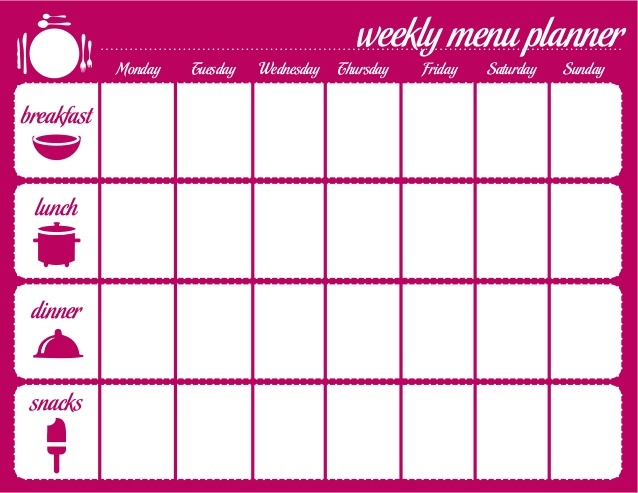 This will work as the canvass for your new menu. 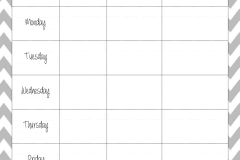 You can edit the document as you prefer by changing the margins, the page color, and by adding in different images that reflect your establishment’s style and ambiance. 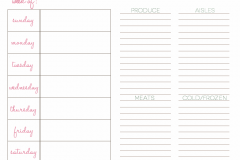 Apply Headers – Now that your document looks the way that you want it to, the next step involves placing the necessary headers to guide your guests as to the category of food and meals they’re looking at. 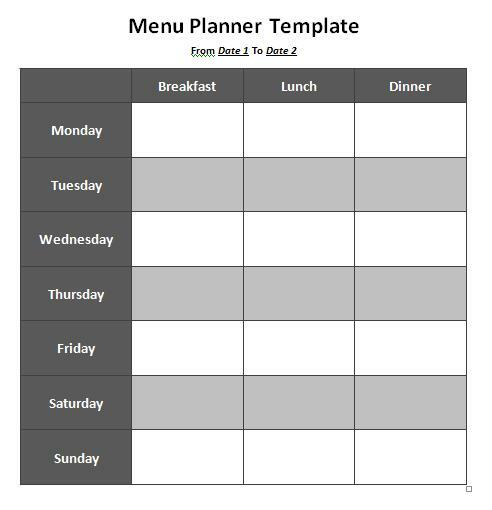 Nothing could be more confusing that not knowing whether something is an entrée, an appetizer, or a dessert, and so headers will help your customers understand exactly where to find what they want. 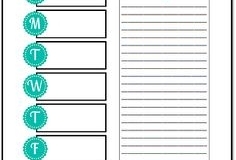 Make sure headers are written in big, bold, and understandable fonts that aren’t too hard to read. 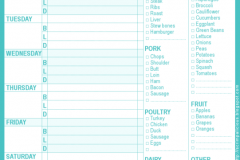 Keep them close to the top of the menu pages to make them easy to see. 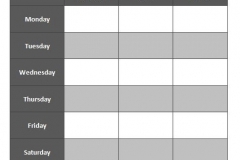 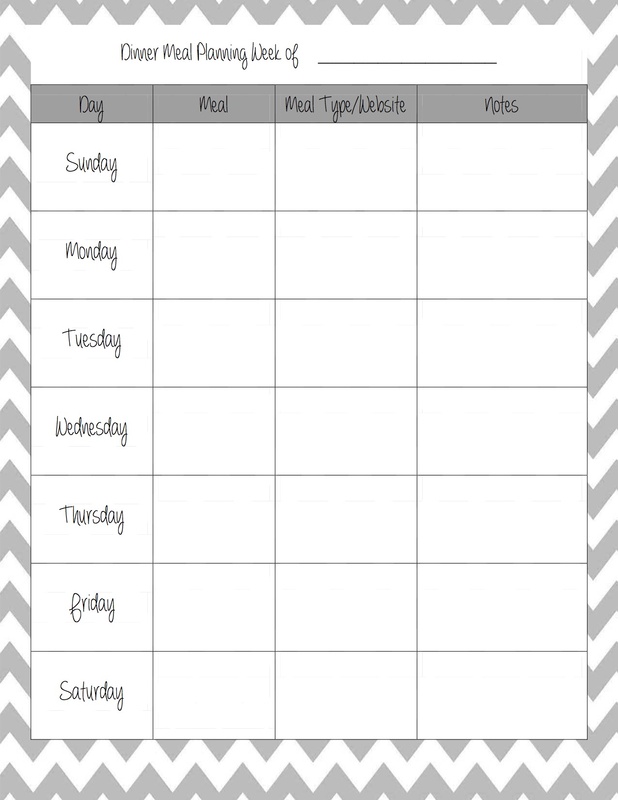 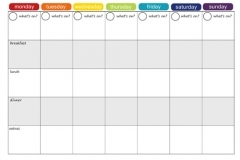 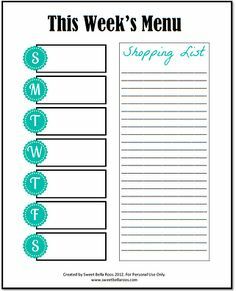 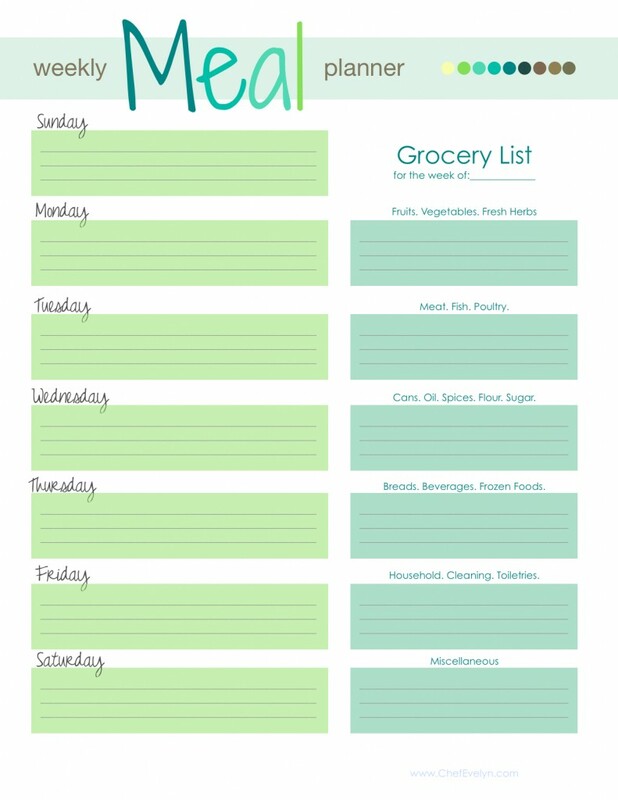 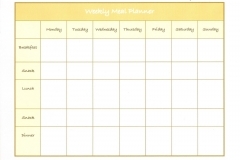 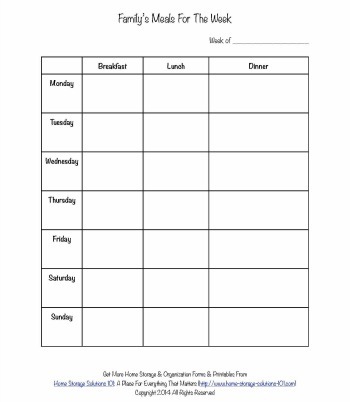 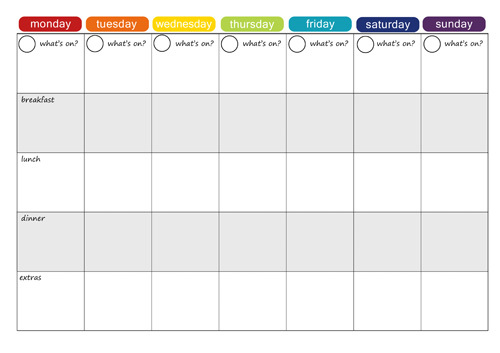 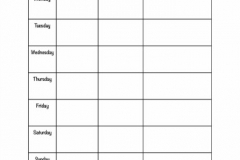 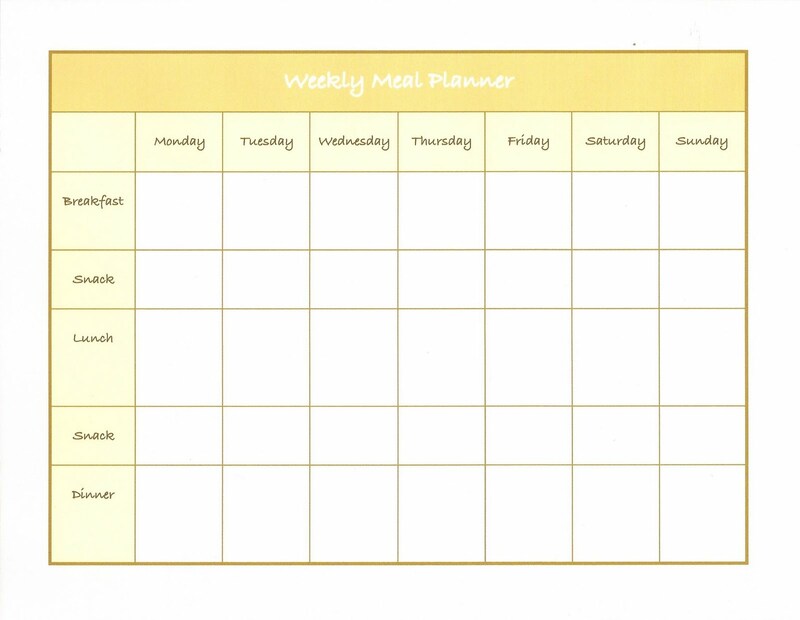 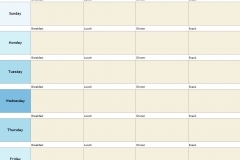 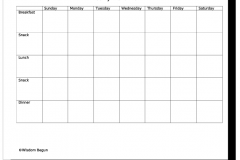 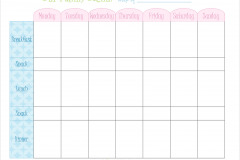 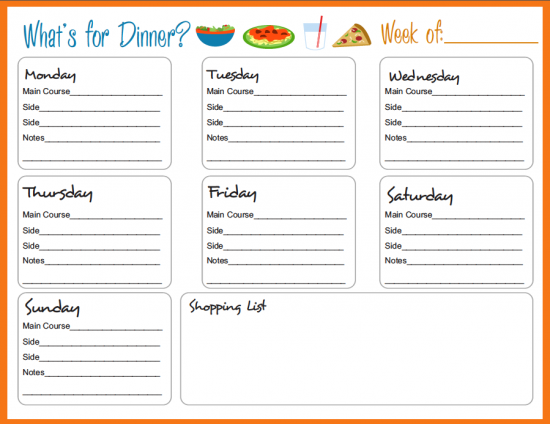 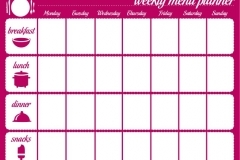 Allot Spaces for Dishes – If you’re making a weekly menu template, you should leave spaces for the names of the dishes you intend to serve in a week. 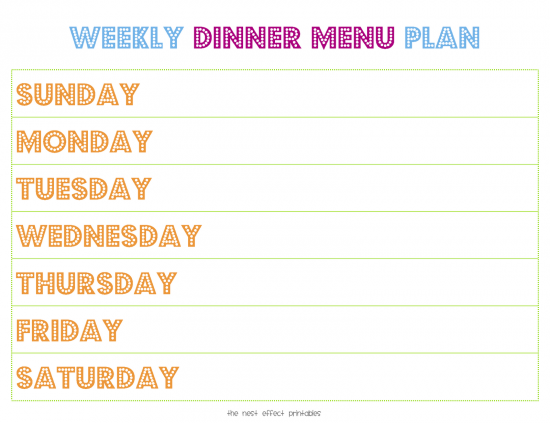 At this point, you might want to save your document to keep for later when you decide that you want to use it again for next week’s menu. 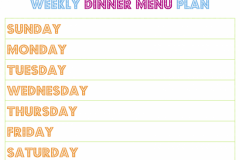 Make sure that the names of the available meals are smaller than the headers. 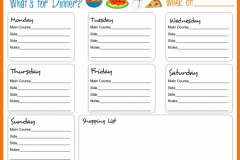 It would also help to add a little description regarding the meals such as the ingredients they use ad how they were prepared so your customers know exactly what they’re getting.